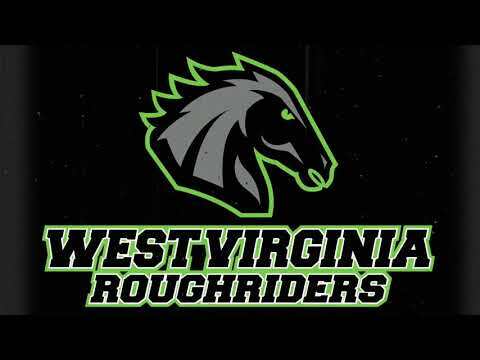 The West Virginia Roughriders have signed 6' 4" 300 lb Offensive Lineman Israel Evans Jr. for the 2019 season, the team announced on Monday, December 3rd, 2018. 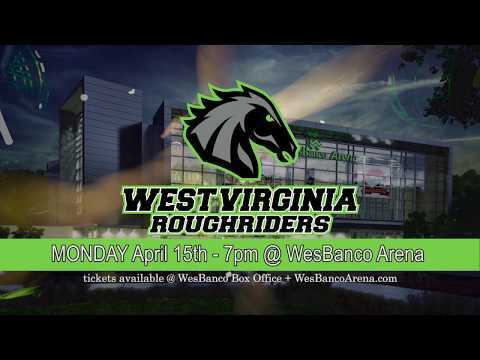 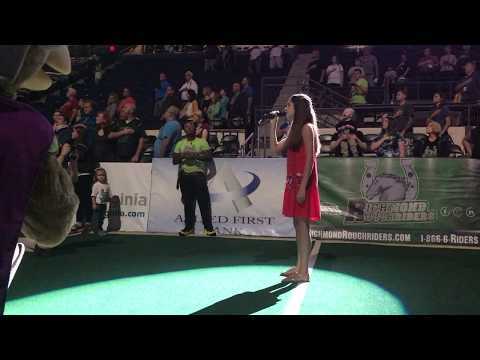 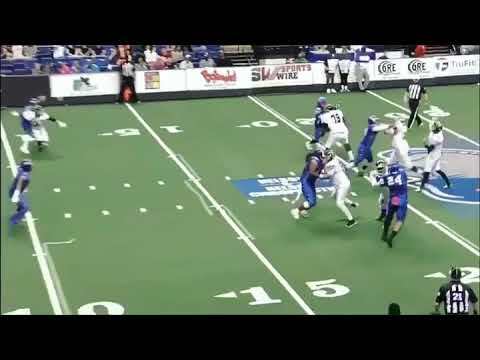 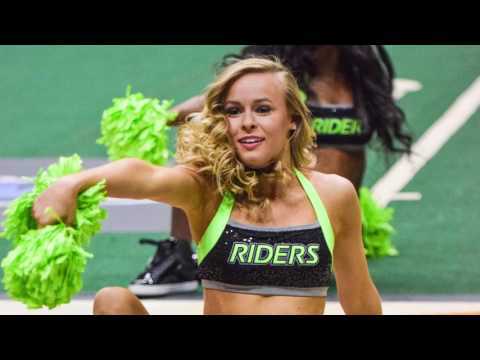 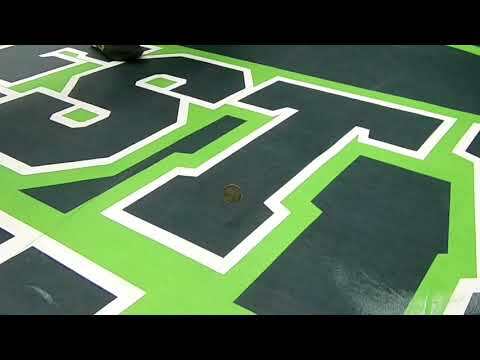 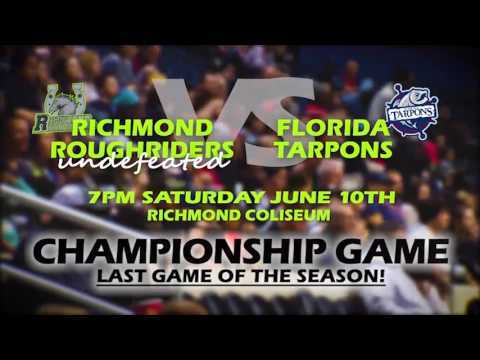 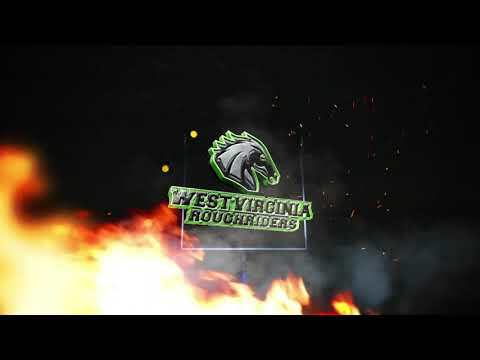 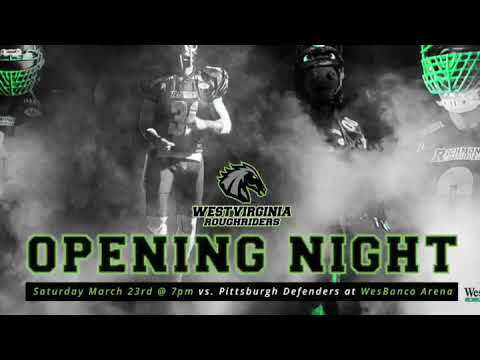 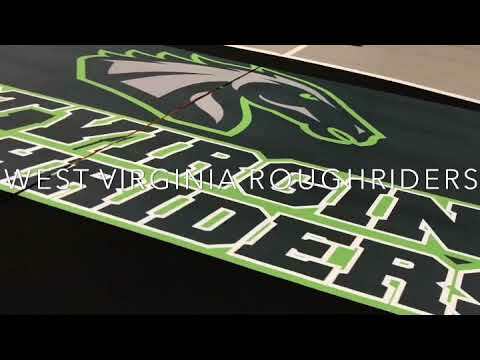 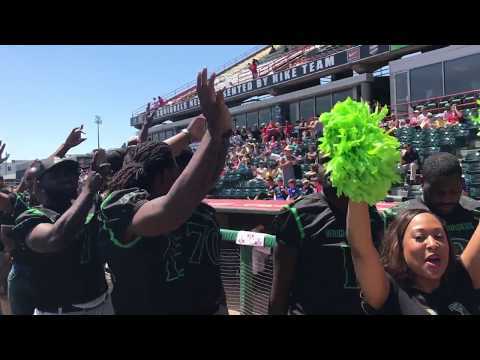 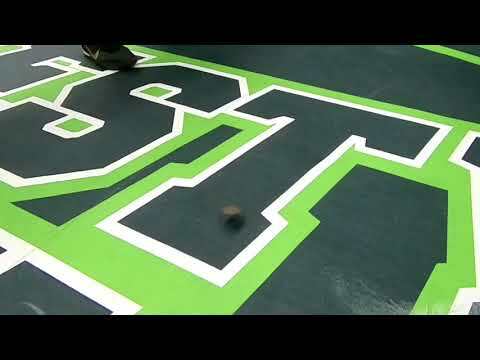 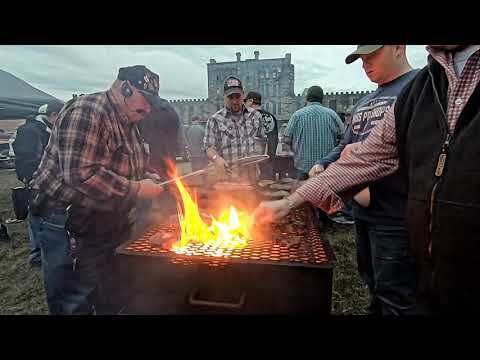 Evans, who played last year in the American Arena League (AAL) with the 2018 Champion Atlanta Havoc, will be joining the new look West Virginia Roughriders for the 2019 season at the WesBanco Arena in Wheeling, West Virginia. 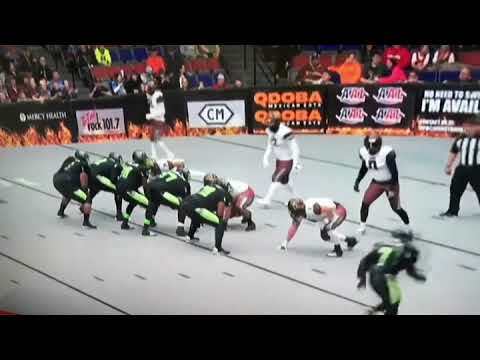 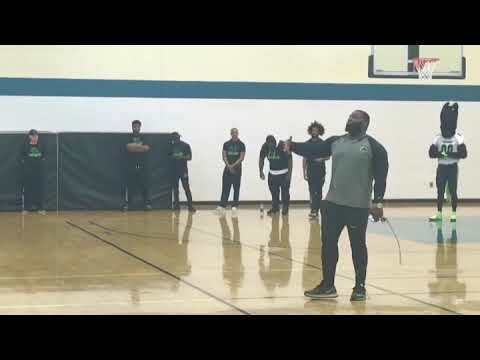 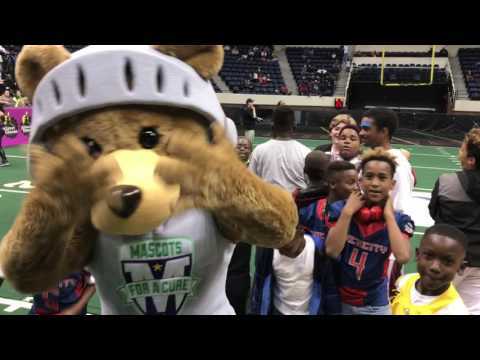 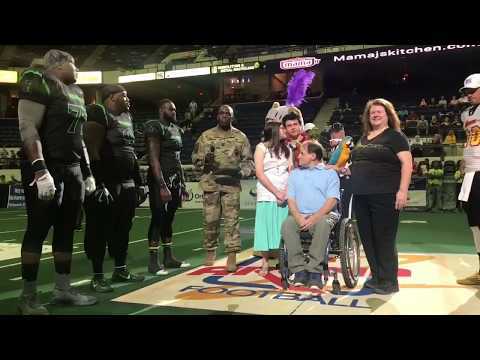 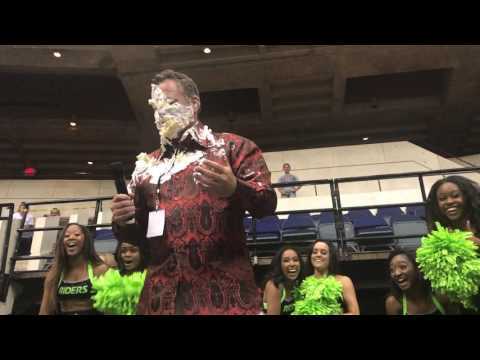 Israel was a major piece of the Atlanta Havoc's offensive line core as Roughriders Owner and GM Gregg Fornario is excited to have such a protective force in front of QB Jarrett Brown this season. 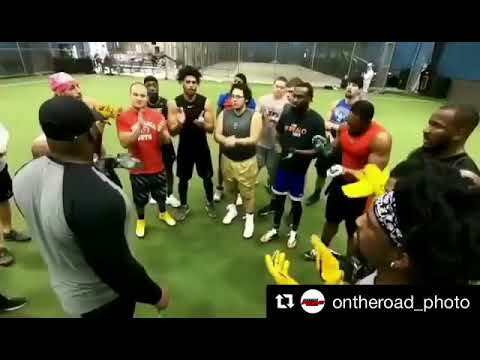 "Israel will be a huge addition to our offensive line, with his pure size and power he will be a major obstacle to contend with for opposing defensive lines in the league."